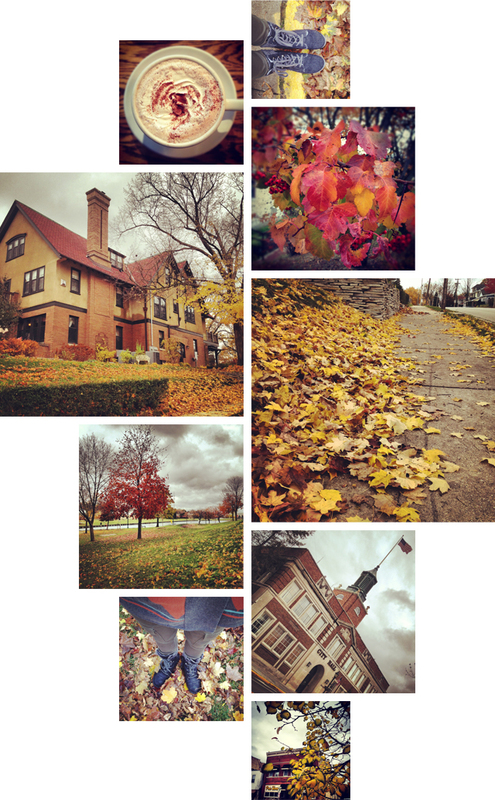 I spent several days in Hartford, Wisconsin again this last week for work... It felt so much more like fall there than it does currently in So Cal, with the crisp chilly air, vibrant, colorful leaves everywhere, and pumpkin lattes being served in the local coffee shop. I didn't take my sweater off the entire trip. Now I'm really in the mood for fall.